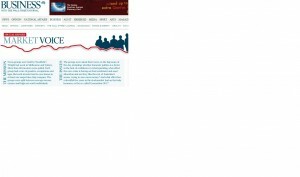 Mark Westfield comments on managing a crisis in this article by Tony Featherstone in the Australian Institute of Company Directors’ magazine in September 2016. 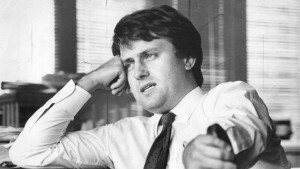 Read Mark Westfield’s article on Malcolm Turnbull in the Australian in September 2015. 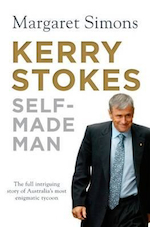 Mark Westfield’s book review of Margaret Simon’s biography of Kerry Stokes ‘Self-Made Man’ in the Australian in January 2014. 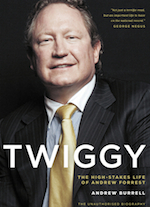 Mark Westfield book review of Andrew Burrell’s unauthorised Andrew Forrest biography ‘Twiggy’ in the Weekend Australian in November 2013. 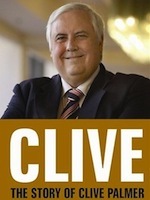 Mark Westfield reviews Pam Williams’ book, Killing Fairfax: Packer, Murdoch and the Ultimate Revenge, in the Weekend Australian on 10 August, 2013. Mark Westfield reviews Colleen Ryan’s latest book on the ongoing Fairfax saga for the Weekend Australian in June 2013. 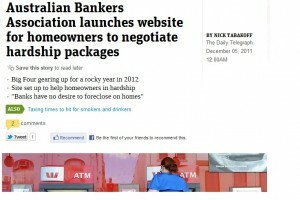 Mark Westfield on upheavals in June 2012 at Fairfax media.